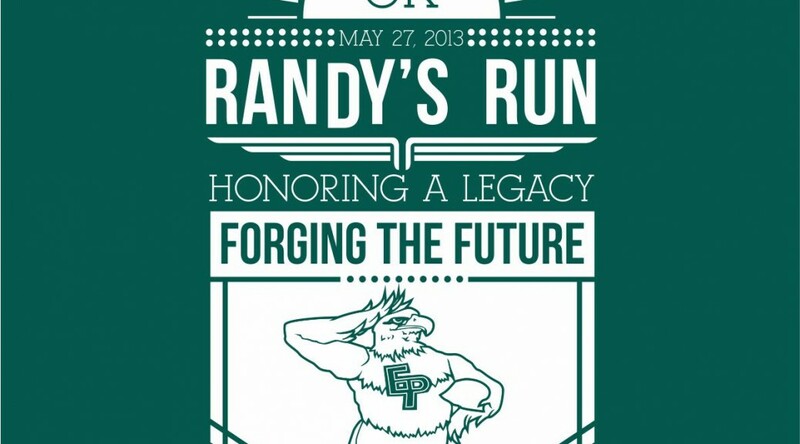 Randy’s Run 5K and Special Ops Challenge which will take place Monday, May 26, 2014 at 8:00 a.m. at Purgatory Creek Park in Eden Prairie. and our surrounding communities in Kitsap County. 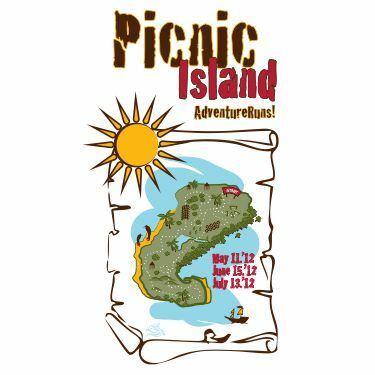 The event was created by the Sidney Glen PTA in 2008 to encourage kids and their families to get outside, spend time together, and get fit. 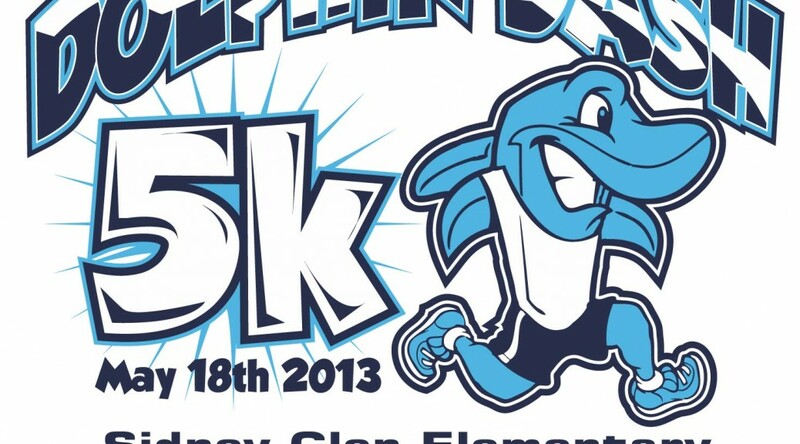 It exists to provide a positive, active event for kids and families to compete in and enjoy. 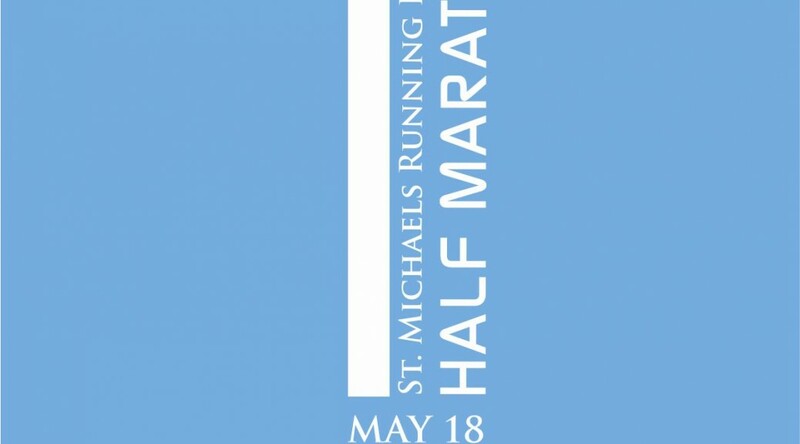 Now in its 3rd year, The St. Michaels Running Festival is a premier athletic event for participants of all ages and athletic abilities. 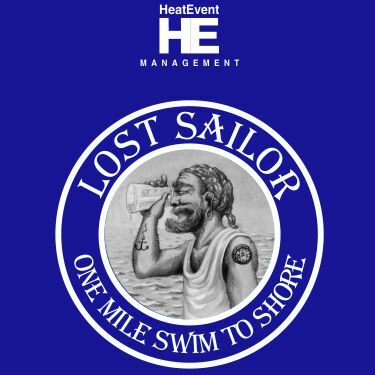 Located in the charming, historic town of St. Michaels, Maryland, our USATF certified Half Marathon, 10k and 5k wind along beautiful waterfront vistas and stunning country lanes. 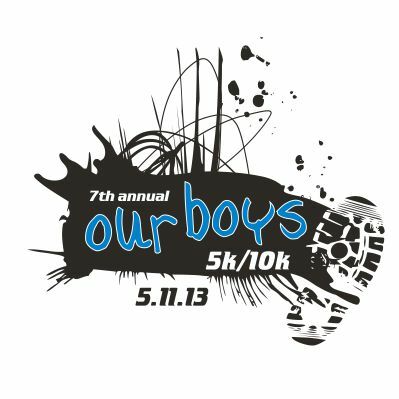 In addition to the running events, participants will enjoy live music, good food and 2 days of festivities. 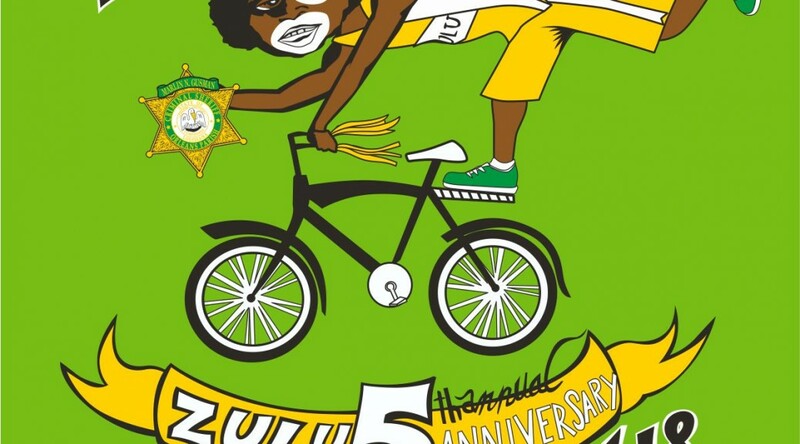 The 5th Annual Zulu Anniversary Run-to-ride will be held on May 18th in conjuction with the Bayou Bougaloo Festival to offer an entire weekend of fun for the entire family. 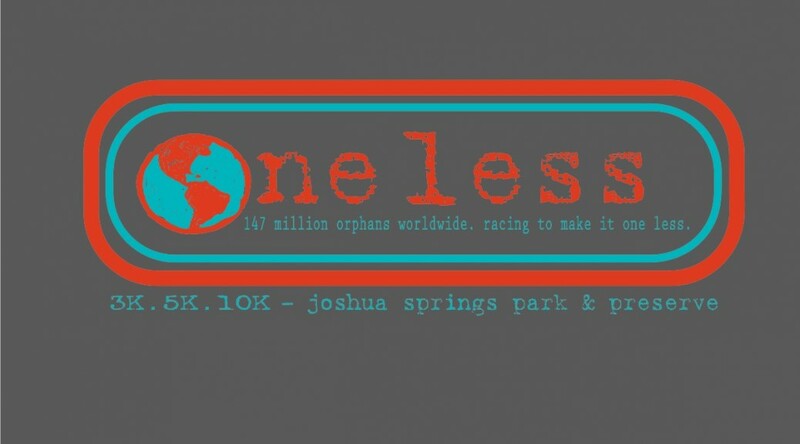 One Less is an annual race event benefiting families in the process of international and domestic adoption in the San Antonio and Boerne area. It is a 3.6 mile off-road run that will have a number of great challenges that are designed to be fun and push your body to new limits. 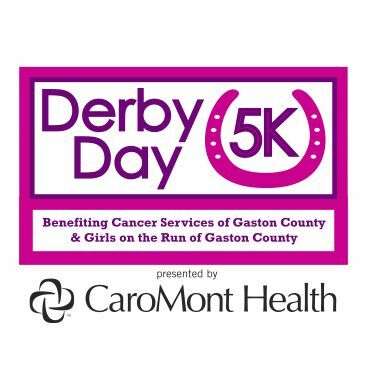 The First Annual Derby Day 5k is a family-friendly event which will recognize the accomplishments of both our Gaston County cancer survivors and Girls on the Run spring participants. In addition, funds raised from the event will support both organizations’ services. With these funds Cancer Services will continue to provide financial assistance and support for cancer treatment medications, liquid nutrition, medical equipment and supplies for over 500 Gaston County residents and conduct educational and awareness programs throughout Gaston County. With these funds Girls on the Run of Gaston County will continue to provide financial assistance for the more than 65% of our girls whose families request full and partial program scholarships. 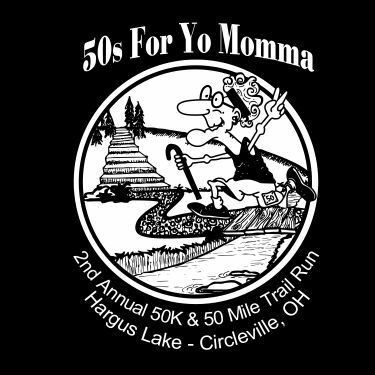 The course in Circleville, Ohio is entirely on 5.2 miles of trails, with lots of roots and rocks, a handful or creek crossings, some rolling hills and a few short but steep climbs. The trails are well-groomed, with no weeds, briars or brambles to speak of.